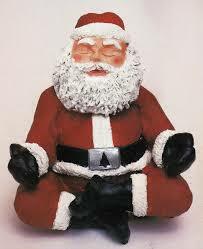 Des Moines Meditation Group: HAPPY HOLIDAYS, EVERYONE!!! May you, your family, all your friends, and every being of every religion, race, color, ethnicity, nationality, gender, sexual orientation, age, disability, and species in this magnificently diverse world have the Happiest Holidays and Most Peaceful New Year Ever!! !